 Grafitack 1178 Dark Burgundy vinyl was developed for short and medium term outdoor applications (3 to 5 years) when applied on a flat background. Suitable for commercial use on shop windows, party decorations, seasonal offers, publicity panels, etc. Grafitack 1178 Dark Burgundy vinyl can also be used for many kinds of indoor applications, such as sign making in shops, at trade shows, in warehouses, etc.